Complete 1-2 journal questions each day! 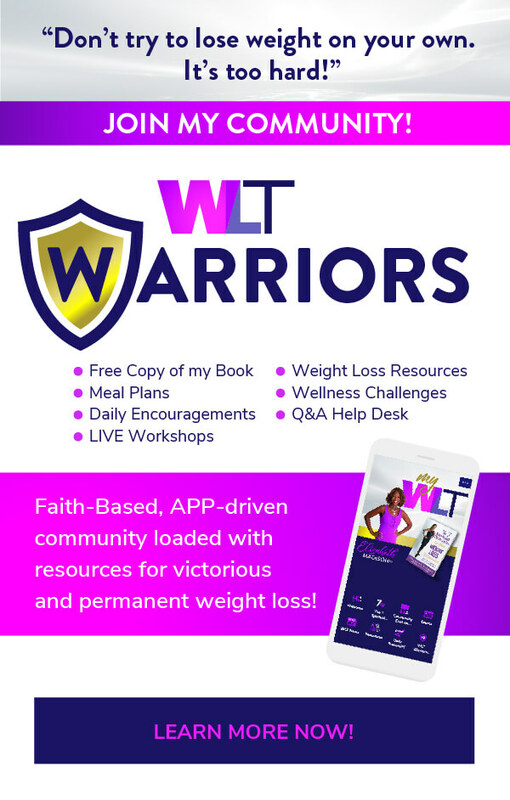 Do you truly believe you need God’s help for your weight loss victory or is part of you still relying on your own willpower? Psalm 86:2 Protect me, for I am devoted to you. Save me, for I serve you and trust you. You are my God. Connecting this to your weight loss journey, and based on the video, what do you need protection from? Do you really think that God can protect you (as you define it) from all the distractions or temptations that are present in your weight loss journey? How would you rate your prayer life as it relates to your weight loss journey? How often do you think you need to talk to God about your weight loss journey in order to be successful? Do you truly believe that God will answer your prayers for help with your weight loss? If you do, why haven’t you sought Him in the past. If you don’t, what’s fueling your disbelief? Psalm 86:3 (NIV) have mercy on me, Lord, for I call to you all day long (constantly). Do you think it’s really necessary to call on our Father God all the time for your weight loss journey?